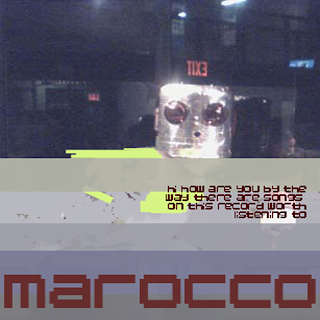 RAMIN TON: RTN012: Marocco "Hi EP"
An Ep with older songs that were previously unreleased. they are not that old. some are old some not. but even the old ones are not really old. and besides they are good. One of the songs is named "echt neu". This is not true I think. This song is a liar. Go to maroccco myspace or to Oh Ne myspace for even more pleasure.